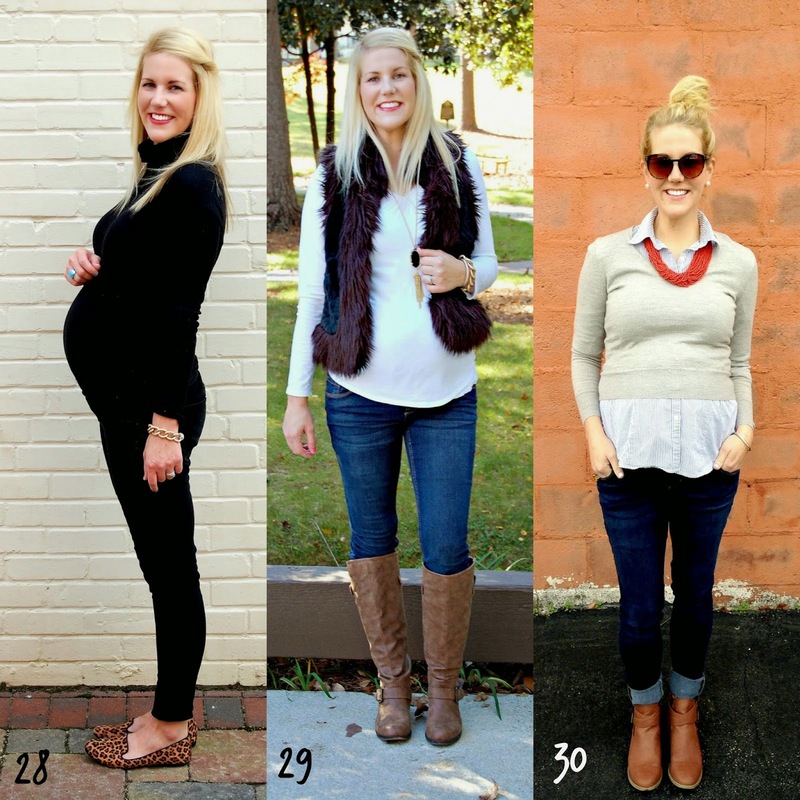 I posted all my 2nd trimester outfits, but never got around to posting the outfits for the last part of my pregnancy. I'm so glad baby Crew is here, and it's fun to look back at these pictures of when he was inside! 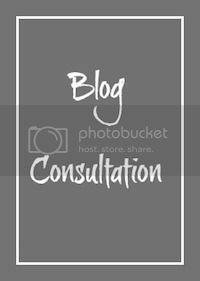 Link to the original post with outfit details under each picture. And then here's an outfit I wore on my actual due date at 40 weeks pregnant. Ah!! 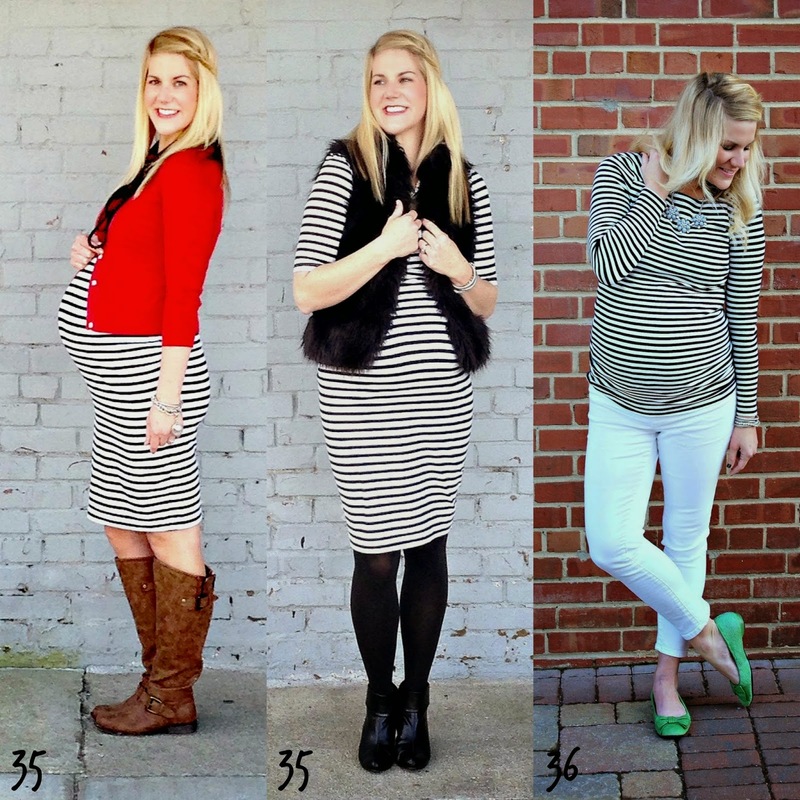 A few items that I would highly recommend when buying or adding on to a maternity wardrobe. *A V-neck tshirt in multiple colors. -I've worn this from the beginning to the end and have styled it in so many ways. Such a great addition to my wardrobe this go around. -like the black and white striped one I wore a billion times. It grows with you, and can be styled with all colors, patterns, and bottoms. Another great addition with my last pregnancy. Now, I'm at the awkward stage where my normal clothes are a little too tight, and my maternity clothes are way too big. I'm working the stretchy pants like nobody's business. Oh yeah! 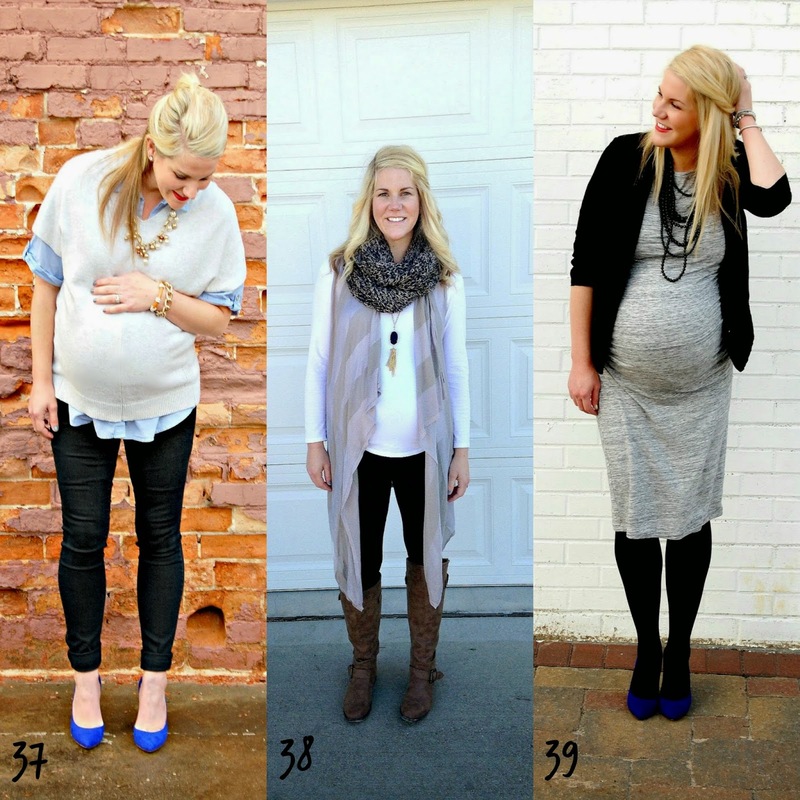 okay, I would wear all of these - pregnant or not!! Just starting my 3rd trimester and yeah, clothes are getting tricky. I have been eyeing those Old Navy jeans and think it is time to take the plunge. My other jeans options all have the low panel and it is getting a bit uncomfortable, so I think it's full panel time! Loved your maternity style! I'm glad everything is going well with the 3 boys. You were aways so creative with your maternity wear, truly making each piece look different and unique each way you wore it. I also remember that tricky "fourth trimester" dressing problem, stretchy yoga pants were my best friend, and maxi skirts from Target, too! Stretchy pants for the win all the time!!!!! :) I've said it before and I'll say it again...you're the most fashionable preggo ever! ;) so happy sweet baby crew is here! 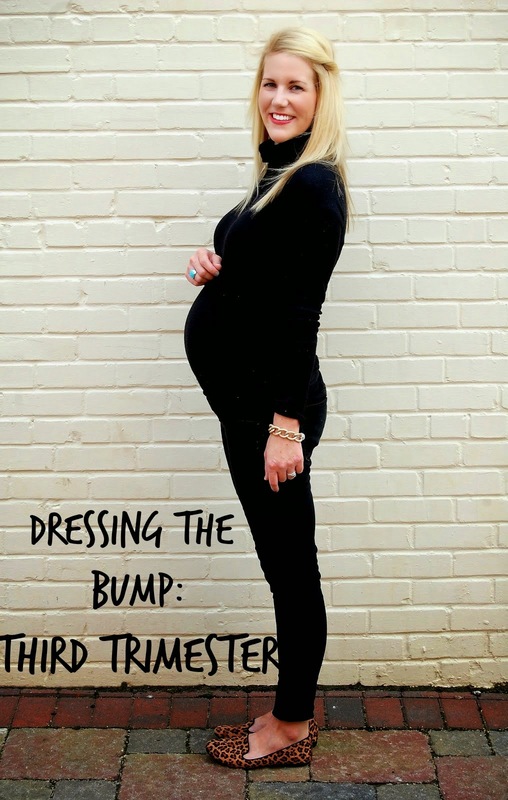 I'm not going to lie here, your bump style makes me want a third. 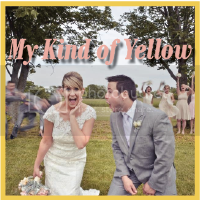 Don't tell my husband. You rocked it pretty lady!